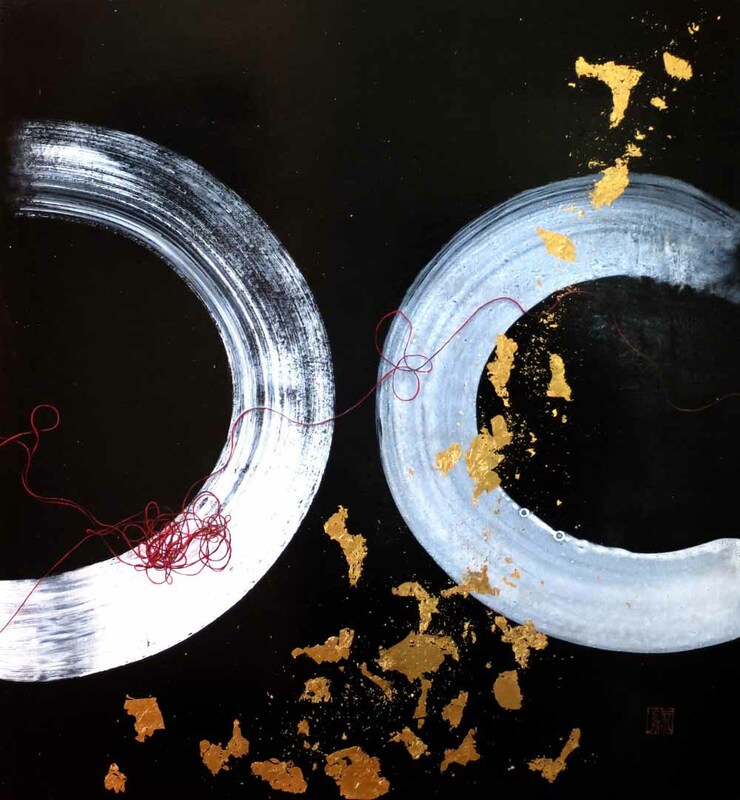 Midori Furze is a Japanese-born Sydney-based contemporary artist. In 1989 she moved to Sydney and has become an active participant in the local art community. She was a member of the advisory group for the Warringah Creative Space in 2014-16. Midori received an award from the Consul-General of Japan, Sydney in 2016. 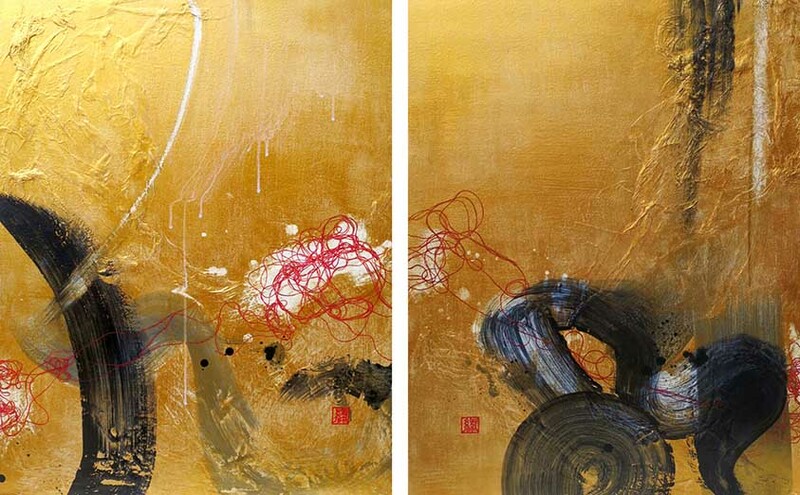 Her works have been in numerous group and solo exhibitions. 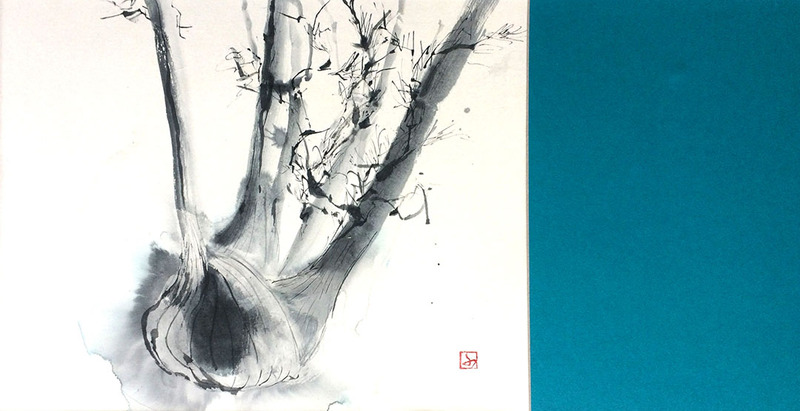 Midori’s artwork reflects her Japanese background. Her fascination towards music, literature and people gives her endless inspiration. She paints using oil, acrylic and mixed media. 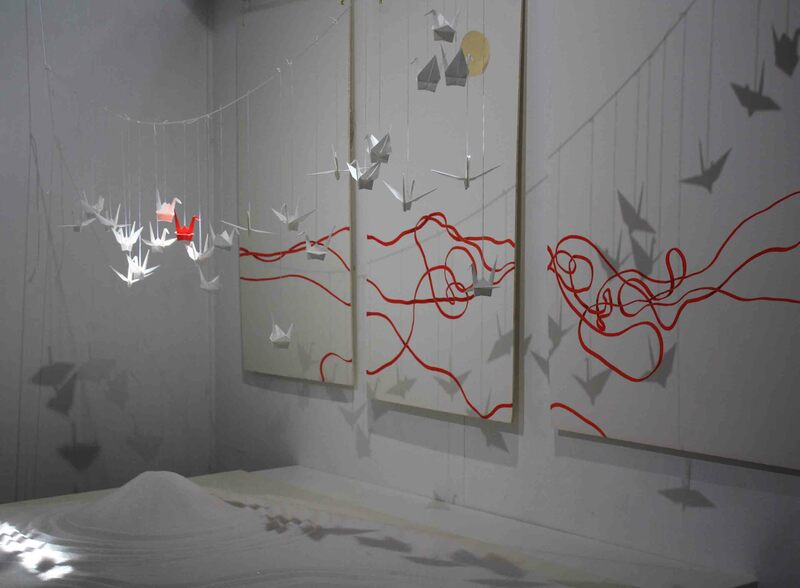 Her interdisciplinary practice includes sumi-e, origami sculptures and installations. She was selected as an artist in residence at Eramboo in Terrey Hills (2010), Rocks Pop-Up (2014), Creative Space in North Curl Curl (2014-15) and Dandenong in Melbourne (2017-18). 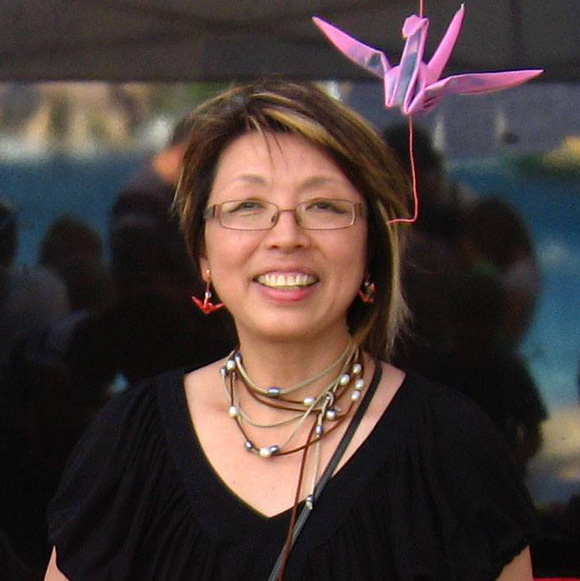 Midori works with event management agencies to design and produce unique origami products and often runs origami workshops at the Art Gallery of New South Wales and Powerhouse Museum. She has a passion for running origami projects and has received a grant in 2012 from the Japan Foundation. 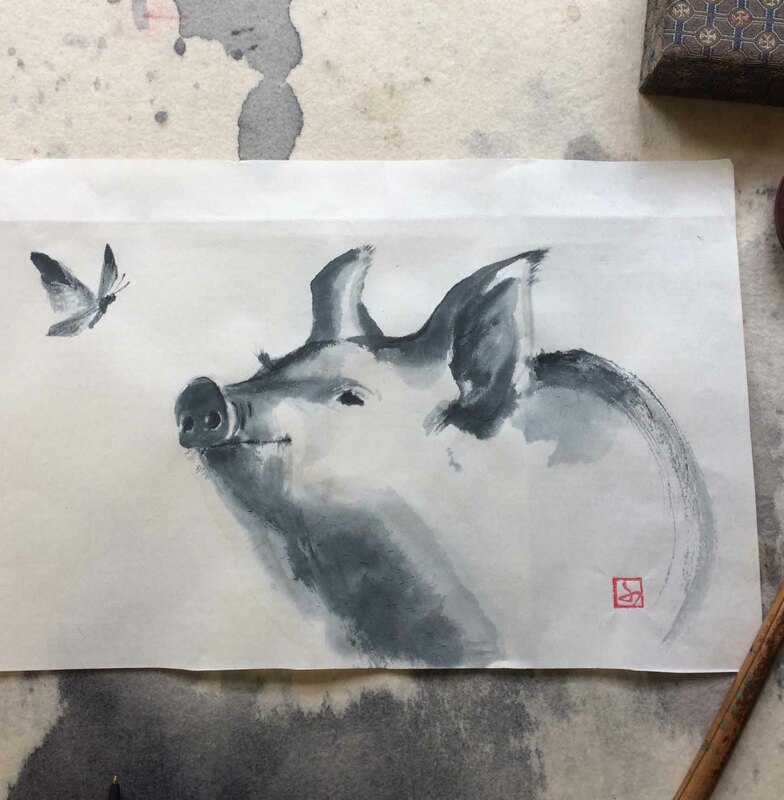 Midori is available for commissioned works, workshops and demonstrations.